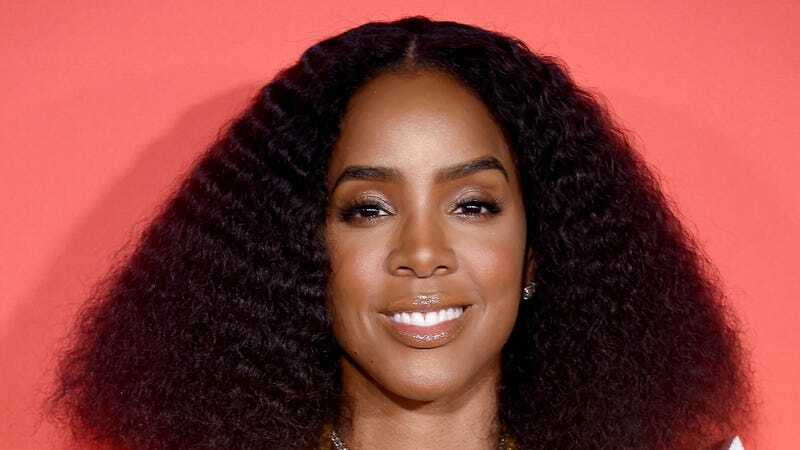 Kelly Rowland attends Paramount Pictures’ ‘What Men Want’ Premiere on January 28, 2019 in Westwood, California. Every black woman I know who has graced the room at the Essence Black Women in Hollywood Awards has one thing in common with the others; they’re always beaming at how affirming it is to celebrate their fellow sisters. The 2019 Essence Black Women in Hollywood Awards will be honoring Amandla Stenberg (The Hate U Give), Jenifer Lewis (Black-ish), KiKi Layne (If Beale Street Could Talk), and Regina Hall (Support The Girls). Now, we have the emcee of the day: none other than the gorgeous and talented Kelly Rowland! The Grammy Award-winner will be starring in BET’s American Soul, premiering February 5 at 9 p.m. ET. The 2019 Essence Black Women in Hollywood Awards will kick off a black and excellent Oscar weekend with a celebratory luncheon on February 21, 2019.